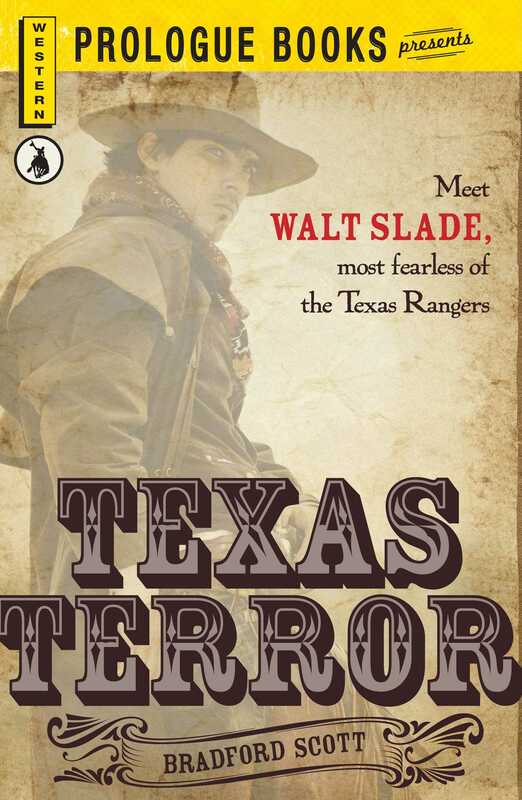 Slade drew his guns with a blur of motion and whirled sideways to face the outlaws. Their guns were out and they were shooting with both hands. Bullets stormed past The Hawk, but his big Colts boomed again and again and again. Blood streamed down his face, his left sleeve was in ribbons. Slowly he lowered his guns and peered through the smoke fog at the two forms sprawled on the ground.